for the iPad — something that wasn’t in the initial release. Apple on Monday released the second beta of iOS 7, exactly two weeks after the first iteration of the software was doled out to developers. iPod Touches, with Apple promising to add support for other devices as time went on. iOS 6 had four different beta versions between its June debut and late September release last year. are expected to change before it’s officially released. 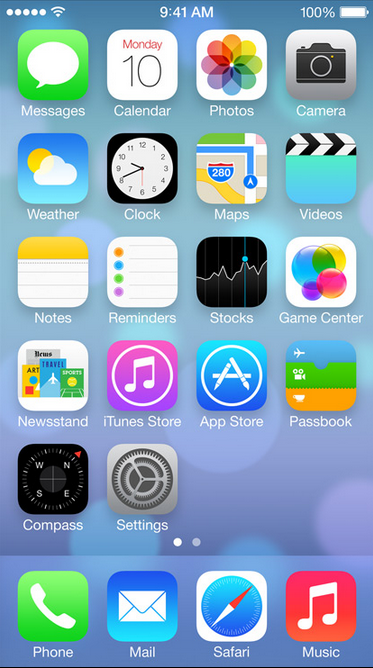 2009’s iOS 3.0, though was not provided in the initial beta of iOS 7. Nvidia to Cough up 1.9 Million Canadian Dollars to Compensate for Faulty Mobile GPUs.